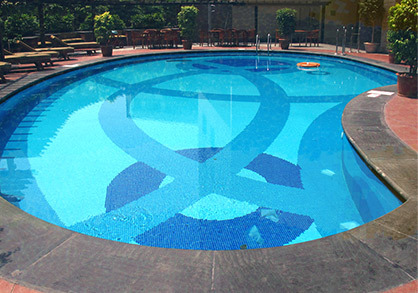 Pool Cleaning: Why You Should Choose Us? 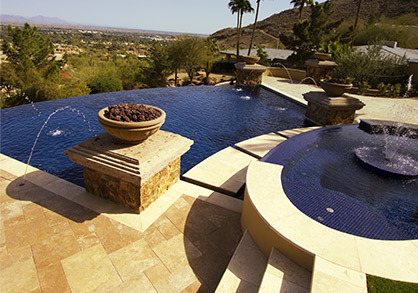 When you are looking to hire a pool service for your pool cleaning, you have a long list of choices in the Goodyear, AZ area. How do you know who to trust with your pool? We recently came across an article by Angie’s List that talks about secrets some pool cleaning companies don’t want you to know. We take pride in our services so we want to be open with you. When you are a big conglomerate, it is easy for appointments to get missed. They have so many clients on a daily basis that when appointments run longer than intended, the next appointment is skipped. At Universal Pool Service, we will never let that happen. We are dedicated to bringing you the quality and reliability you deserve. If you are not going to be home, you can always ask for a drop ticket so that you know that we were there. National pool companies often have a high turnover rate, minimal training and low pay for their employees. 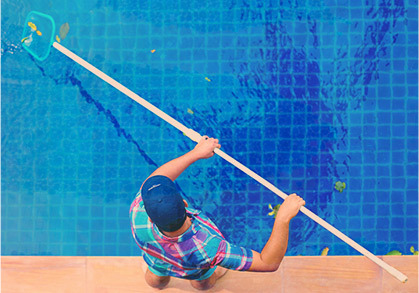 The great thing about Universal Pool Service is that we take care of our employees and we have lots of experience cleaning and maintaining swimming pools. We also train our employees thoroughly because we know how important it is that they are able to help you with everything from pool cleaning to plumbing. Unfortunately, there are companies out there that will charge you a high flat rate per month and then charge you if they had to use more chemicals or do extra work. We don’t think that is very fair. At Universal Pool Service, we believe that you can have great, professional care for one low rate and we never charge you extra for chemicals because we know that they are included in the monthly price. Sadly, using used parts to repair a client’s swimming pool is a way that the company can save a few bucks. That is not something that we practice at Universal. When we do a pool repair, we want to make sure that it will last for years to come. We take pride in our services. When you go to hire a pool service company, there are a few things that you need to check. Make sure they are licenced and insured so that if anything were to happen, you are protected. At Universal Pool Service, we are both so you don’t have to worry. So when you are in need of quality pool service, call Universal Pool Service so that we can give you the quality and professionalism you would expect.